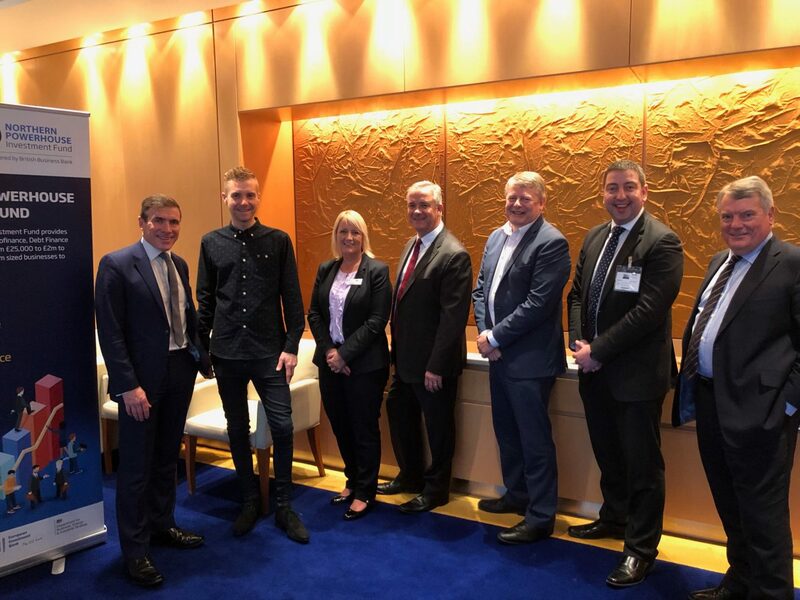 The British Business Bank provided an opportunity for members of the Greater Manchester business community to meet the Fund Managers investing the Northern Powerhouse Investment Fund (NPIF) at a breakfast event in Spinningfields. Facilitated by Philip Hargreaves, Head of Access to Finance at Business Growth Hub, the event brought together NPIF Fund Managers, the Greater Manchester LEP, and business leaders to discuss the headway being made in the region following the launch of NPIF in February. Taking place at Royal Bank of Scotland’s offices in Manchester, the event consisted of a panel discussion in which Fund Managers provided an overview of NPIF’s activity in Greater Manchester, the current availability of finance, and the market conditions affecting the region. The panel also invited Daniel Keighron-Foster, Managing Director at Manchester-based cloud consultancy Steamhaus, to tell his story on what NPIF funding has enabled the company to achieve following a £175,000 round of funding in August this year. Steamhaus expects to create 15 new jobs following the investment and is well on the way having already recruited 4 new people. The Fund Managers present included Dave Furlong, Investment Director at Maven, which is responsible for NPIF – Maven Equity Finance, Gary Guest, Fund Manager at FW Capital, which manages NPIF – FW Capital Debt Finance, and Peter Treadwell, Operations Director at Business Finance Solutions (BFS), which is jointly responsible for NPIF – BFS & MSIF Microfinance. Grant Peggie, Director at British Business Bank, introducing the breakfast, said: “NPIF is generating real traction across a number of exciting sectors and, while there is always more to be done, we are proud of the what we have already achieved across Greater Manchester and the wider Northern Powerhouse. It was inspiring to hear about Stemhaus’s progress to date and our objective is to ensure that we provide similar support to thousands of businesses across the Northern Powerhouse geography.